Californians recently took part in an annual statewide event to boost preparedness for a quake. State officials are hoping California earthquake insurance sales will increase following a recent annual event. The Great Shake Out reminds Californians of the risk of a quake and the importance of preparedness. Despite the risk to residents of the state, only a small percentage have coverage against this peril. The Great Shake Out encourages people to check their supplies and practice safety drills in case of a quake. It also urges people to go over the emergency plans in place with families in their own homes, at their children’s schools and with their employers. At the same time, people are encouraged to consider purchasing California earthquake insurance or review the coverage they already have. Though many Californians are familiar with “drop, cover and hold on”, there is a rising concern that homes and businesses have inadequate coverage in place. Glenn Pomeroy, California Earthquake Authority CEO, is hoping the event got through to many residents regarding the importance of insurance coverage as a part of preparedness. Pomeroy feels many people don’t realize the importance of California earthquake insurance. Pomeroy’s job is to ensure that Californians, and the state itself, is financially prepared in case a catastrophic earthquake should occur. 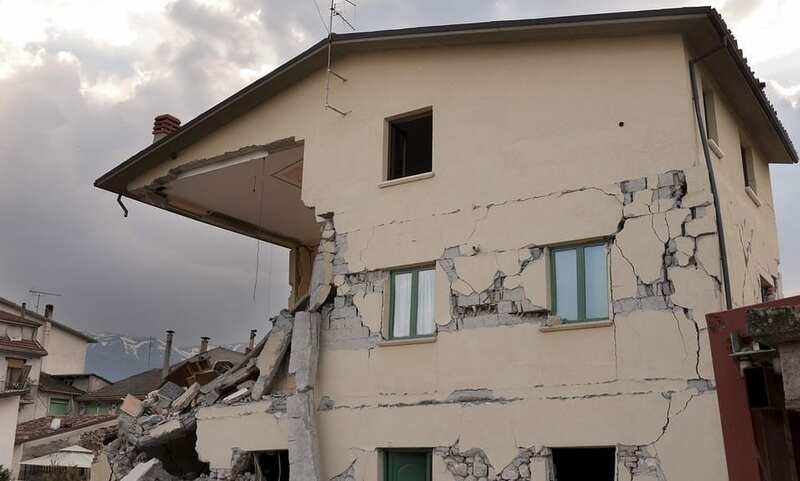 Earthquake insurance coverage is a critical component to what the California Earthquake Authority feels is a central preparedness plan for residents and businesses. The CEO feels many Californians don’t understand the reality of what the aftermath of a major quake looks like. “The false hope associated with planning on the federal government to come in and rebuild your homes is very dangerous,” said Pomeroy in a National Public Radio report. He also underscored that people can’t simply rely on the federal government to provide for them when it comes to rebuilding. 90 percent of homeowners in the state don’t have California earthquake insurance policies. Moreover, only 1 out of every 10 commercial buildings has insurance coverage against a tremor, according to California Department of Insurance data.